North Star Community Foundation | Building community one solution at a time. Friends of SS Nenana is a state non-profit dedicated to the renovation and preservation of the sternwheeler SS Nenana located in Pioneer Park in Fairbanks, Alaska. The wooden-hulled, western Rivers-style steam sternwheel passenger riverboat Nenana is one of only three steam-powered passenger sternwheelers of any kind left in the U.S., and the only large wooden sternwheeler. Fairbanks Skate Park Coalition was formed in April 2016 by a group of action sport riders who want to create safe, fun skate parks in the Fairbanks North Star Borough. Since that time, they have gained non-profit status, assisted in designing and refurbishing the North Pole Skate Park and then hosted a grand opening and competition. 1 contributor discussing the topic FSH. Welcome to Santas Helper's 2018 toy/food drive page. Please visit us on Facebook for daily updates on our community efforts this holiday season! 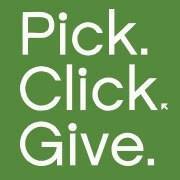 Our fundraising efforts help us buy over 18,000 lbs of food during the holiday season, feeding over over 350 families in Fairbanks and North Pole. All donations made to Santa's Helpers 501(c) help to secure food boxes for families in need this holiday season. In celebration of the 100th anniversary, the Lt. 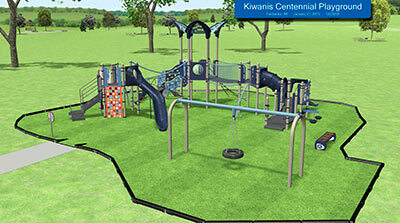 Governor of Kiwanis has asked local Kiwanis Clubs to join together in an effort to build a playground for the Tanana Lakes Recreation Area called the Kiwanis Clubs of Fairbanks Centennial Playground. Tanana Lakes Recreation area is a great place to play outside in the midnight sun, however the lake is missing a safe place for kids to play. 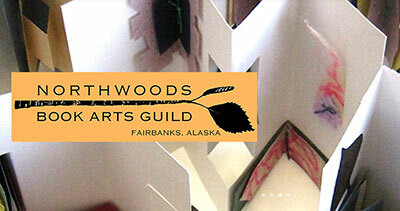 Northwoods Book Arts Guild is a community of artists actively learning about and creating artist books in Fairbanks, Alaska. The Guild promotes all aspects of book arts through education, participation in exhibitions, and community outreach. Information on the North Star Community Foundation.